eXert CPM [Construction Project Management] is used to plan, coordinate and ease construction related work undertaken by an organization as it gels into the ecosystem of construction management without requests for change. 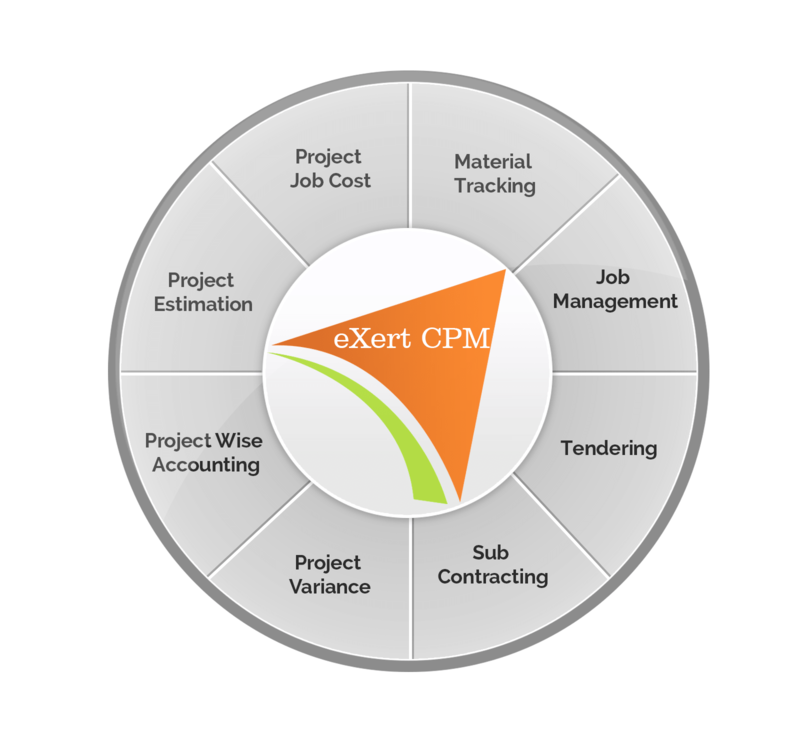 eXert CPM meets clients requirement in order to produce a functional and financially viable project. eXert CPM works for multiple sectors like residential, commercial, heavy civil, industrial, environmental etc. eXert CPM Plans and deals with construction related work of an organization. In order to achieve this task, eXert CPM integrates with financial accounting and inventory management. 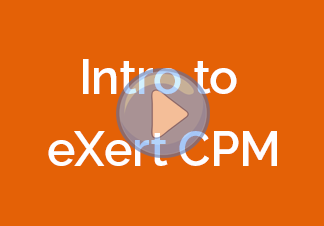 eXert CPM provides balance sheets and profit & loss details. eXert CPM maintains inventory management and provides accurate information on item stock balance, stock issues and stock returns. eXert CPM provides solutions to purchase and assign materials from warehouse. eXert CPM Provides construction details like purchase orders, partial or full goods delivery, purchase invoicing, payment against invoice etc. eXert CPM contains sub modules related to sub-contractor, sub-contractor agreement, invoices, and sub-contractor payments. EXert CPM maintains financial reports of customer, supplier and sub-contractor. It gives accurate reports on outstanding statements, account statements, profit & loss, project wise balance sheets, postdated cheques managements etc. EXert CPM Provides high value experience with multiple user and roles.